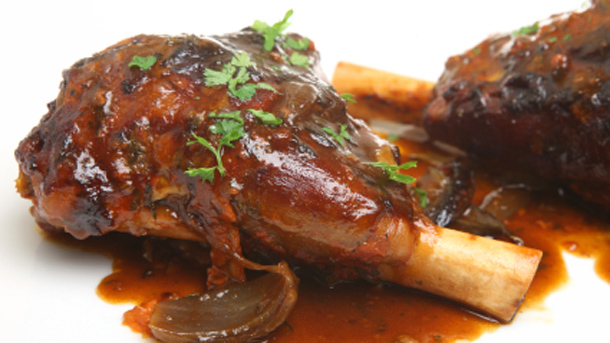 I must admit to being rather fond of Lamb Shanks – my son too. Recently we procured some real Karoo Lamb Shanks which weighted about 500g each. Preparing this dish in the simplest possible way and it resulted in a casserole with deeply dark flavours. Added to this, the Willow Creek Olive Oils used, also helped so much. And on a cool early summer evening, it went down a treat. Preset the oven to 160C. In a large oven-proof casserole brown the lamb shanks on all sides over medium heat using a base of olive oil. I did three at a time. In a large non-stick frying pan, pour in a thin layer of the garlic infused oil and fry the onions until golden brown. Pour into a sieve to drain off any extra oil. Once the lamb shanks are browned, wipe out the casserole with a kitchen paper towel. Pour the onions into the casserole and bring up the temperature. Add the red wine to the casserole and bring to the boil to burn off the alcohol. Add the tomato, the fond and the Bovril. Bring to the boil and add the bay leaves and the thyme. Add the shank and season well with the sea salt and freshly milled black pepper. Place the casserole, lid on in the oven and braise for 4 hours at least. I turned over the shanks halfway through. If they are not yet tender, replace in the oven. I found them cooked about an hour before supper, so I turned the oven off and then gave them more heat at 180C for about 20 minutes before serving. [equal amounts of soft butter and flour kneaded together]. Simply drop almond sized nubs of butter into the sauce and bring to the boil and allow the flour to cook through. Serve with creamy mashed potatoes, crisp artisanal bread and a crunchy green salad. 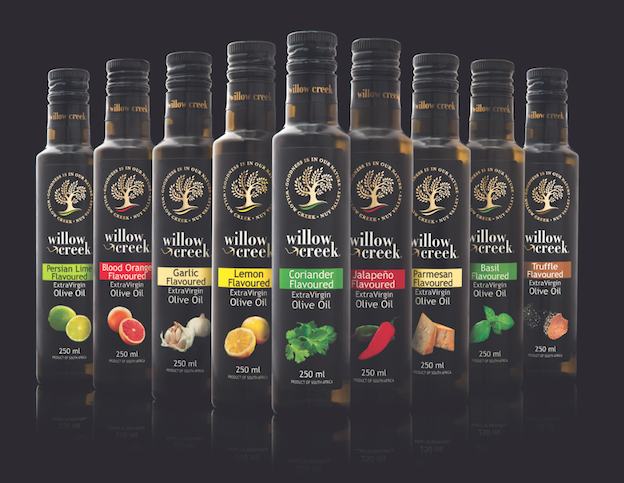 Willow Creek, which is situated in the beautiful Nuy Valley between Worcester and Robertson, offers lovely dishes in their Bistro on the Estate and of course all the delicious olive products they produce. On your way there, it is well worth the detour to visit the Nuy Winery. 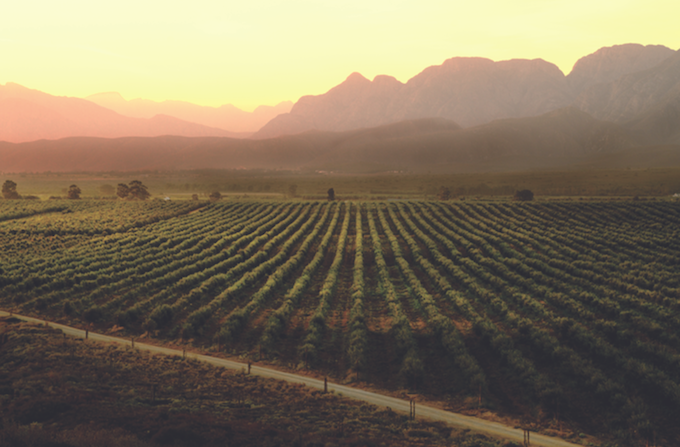 Pick up a bottle or two of their brilliant Colombar and Muscadel Wines.